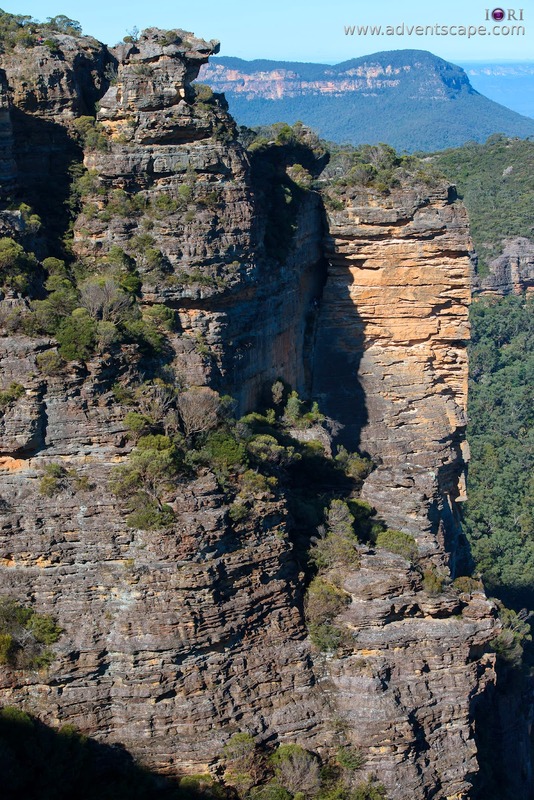 I was at Katoomba lately to explore a vantage point. As we were going home, my friend asked me to go search for the Boar's Head Rock. 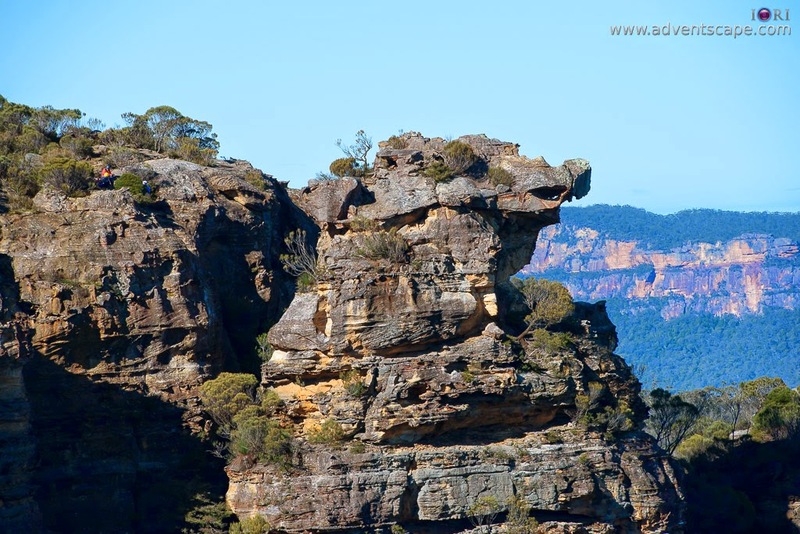 It's a big rock shaped like a boar's head, it can be seen in one of the lookouts. I was excited. 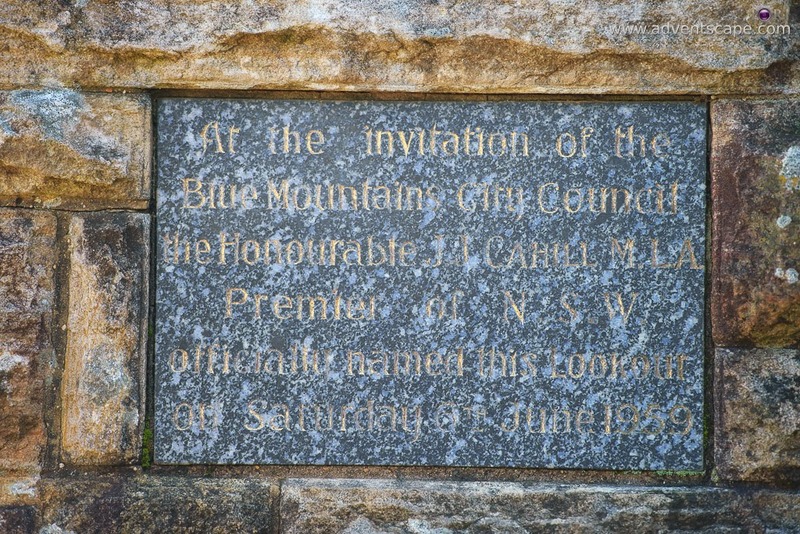 So we drove to Cliff Drive at Katoomba to search for this lookout. There are 2 lookouts that we saw in search for Boar's Head. 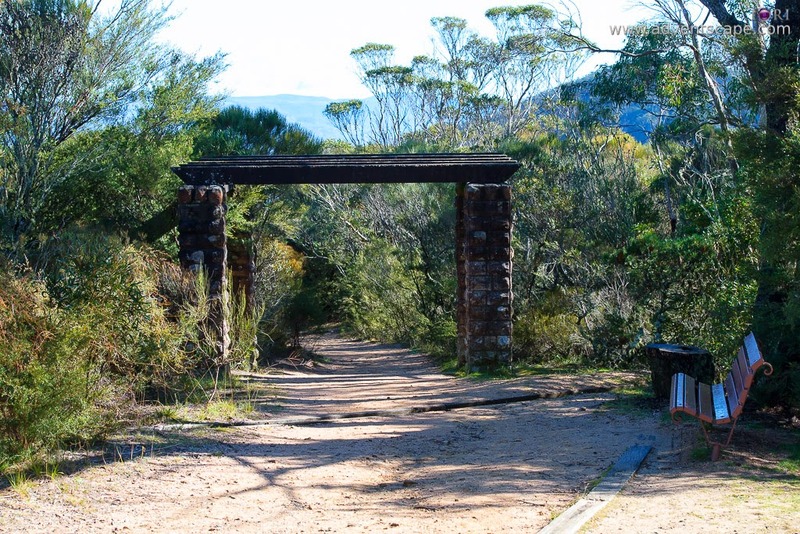 The Narrow Neck Lookout is just beside the road. Slightly drive off Cliff Drive and you're already at the lookout. There's no formal parking, but the space is enough to accommodate many cars. 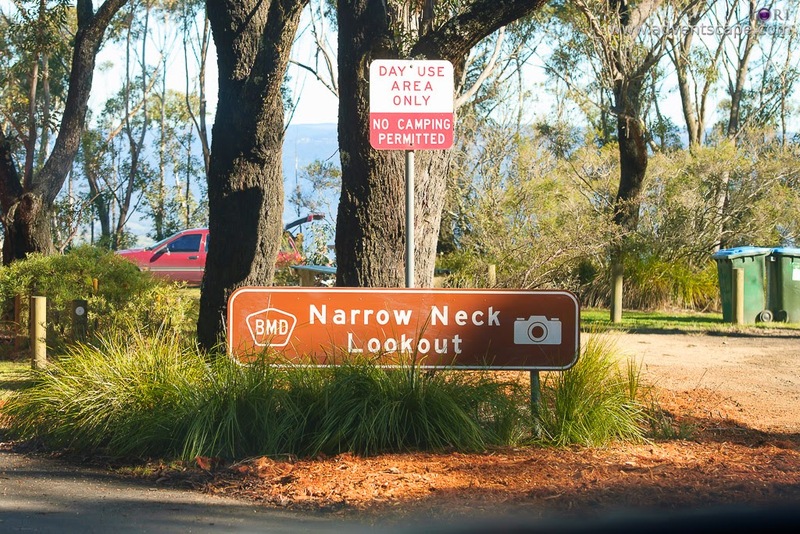 You won't miss it as there is a big sign that screams Narrow Neck Lookout. The area is wide that you can even park a 2 deck bus. Since it's a lookout, people come and go quickly. 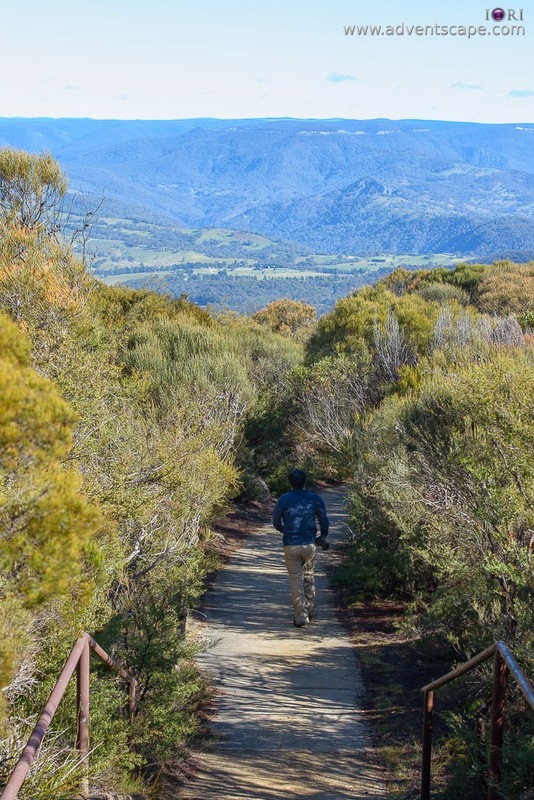 You'll see Narrow Neck Plateau, Jamison Valley and Megalong Valley. The view has potential but I don't like the trees the block your line of sight. If I shoot with my camera, the trees are distracting. I think for views and lookouts, some trees can be cut down to an acceptable height. I could visually construct what I saw, but the camera could not see past the trees. Since the lookout is very straightforward, you won't spend that much time there. It's good to drop by for a couple of minutes and see what it offers. 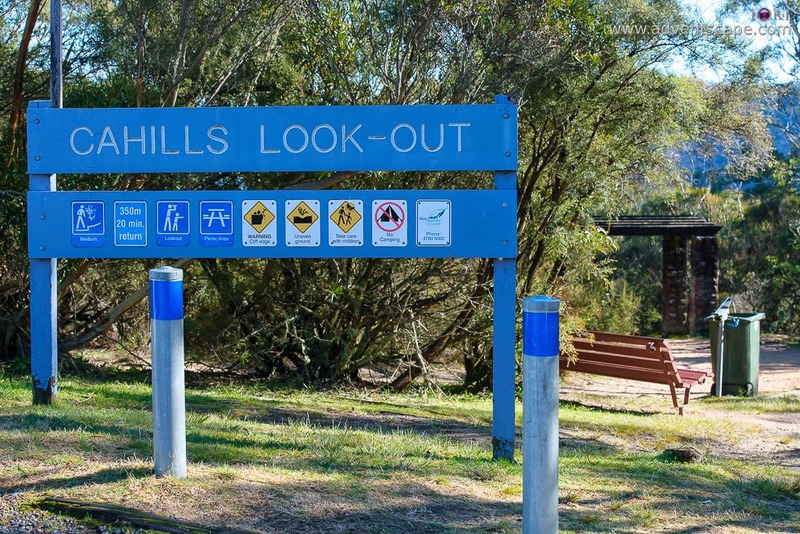 Driving further is our target vantage point - Cahills Lookout. 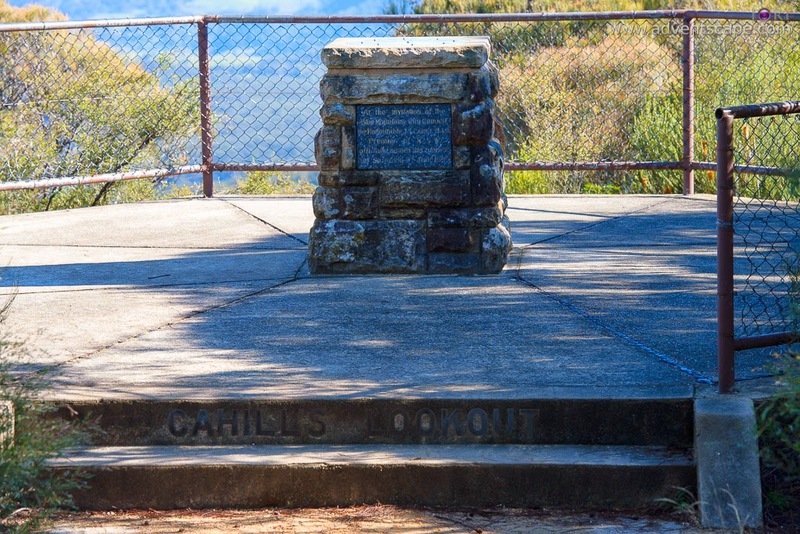 Unlike Narrow Neck lookout where the view is right there, Cahills lookout makes you walk for about 5 minutes. Don't worry, the walk is cemented with plenty of safety rails at the sides. As you walk beyond the entrance, you'll see the Boar's Head rock at the left hand side. There is a small opening at the dense foliage and a rock where you can stand on. Walking straight on this path is a monument. It has safety railings so you can have a view further back. If you look closely at the moment, there are carvings. So this all started at 1959. Boar's Head is very interesting. The shape is very distinct - like a Boar's Head. You can create good compositions with it in your photos. I'm thinking of some sunrise concept or going here when it's a bit dark. I don't know if flashlights can reach it for an awesome light painting under the stars! It's a lookout worth visiting if you're already at the area visiting the 3 Sisters. But what is more interesting is that people come to that area and do mountain climbing or rappelling. I've seen 2 groups of people rappelling down Boar's Head. You can see these people if you look closely the both photos above. 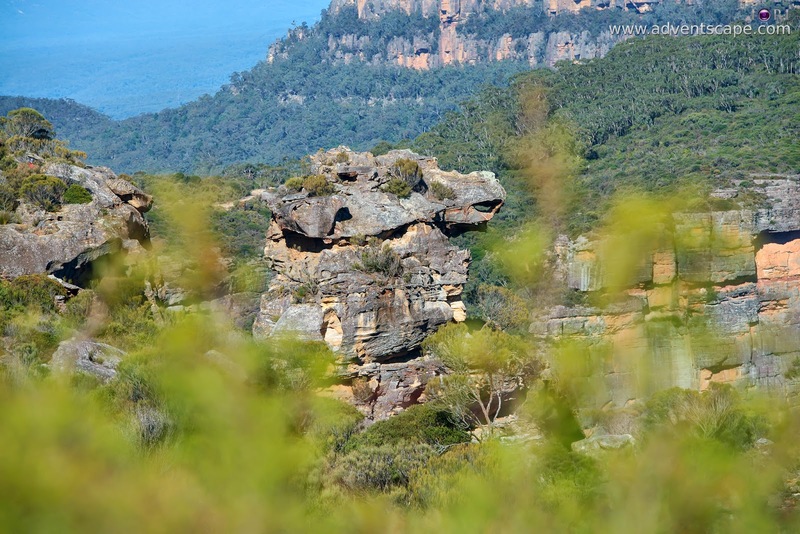 Narrow Neck and Cahills are only a few lookouts at Katoomba. If you Google, there are many other lookouts beside these ones. They might even give you better view of the Blue Mountains. 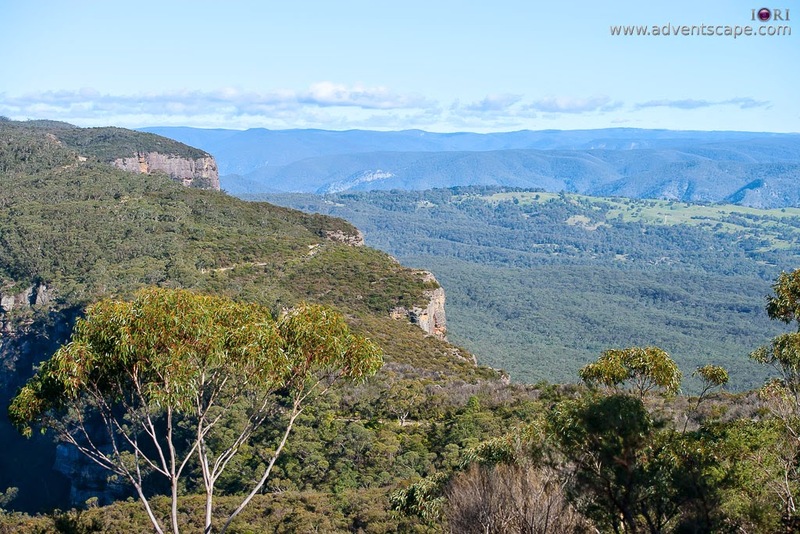 It's good to note that when you're visitng the famous Three (3) Sisters, just past drive Katoomba to maximise your time and see more of the Blue Mountain. It's just further down the road and will not take much of your time.